In the September 1966 issue of EQMM, editor Frederic Dannay responded enthusiastically to a reader’s assertion that William Shakespeare, in his plays, anticipated the modern detective story. He included the letter in the magazine—along with his own notes—and reprinted 101 lines from Henry VI, Part II framed as “The Adventure of the Simpcox Miracle.” Take a peek inside the issue and enjoy this special feature! 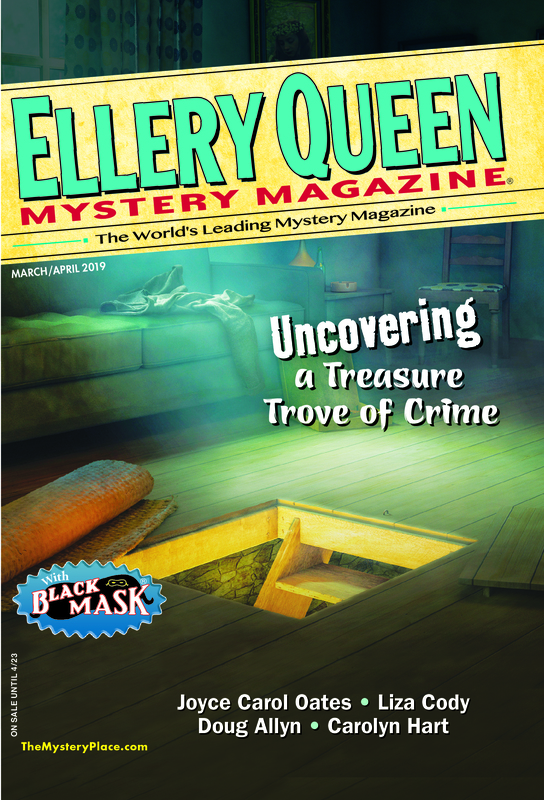 This entry was posted in Characters, Classic Mystery, Ellery Queen, History, Magazine and tagged detective, history, mystery, shakespeare, writers, writing. Bookmark the permalink. Shakespeare also “wrote” a space-travel oriented science fiction story: “Here’s Sport Indeed!” as published in GAMMA #2 in 1963. The gimmick: Ib Melchoir took a number of lines from various Shakespeare plays and arranged them into an order which — sort of, if you squint — relates an apparent trip to Mars. So, quite the early-adapting genre-buster, Our Wullie.